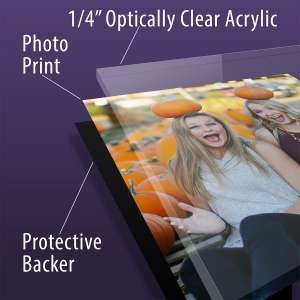 Choose from one of three HD photo papers with plexiglass acrylic face mounting to display your photo prints with unparalleled color and clarity. This is one of our most popular print types, and once you see the results, you’ll understand why. 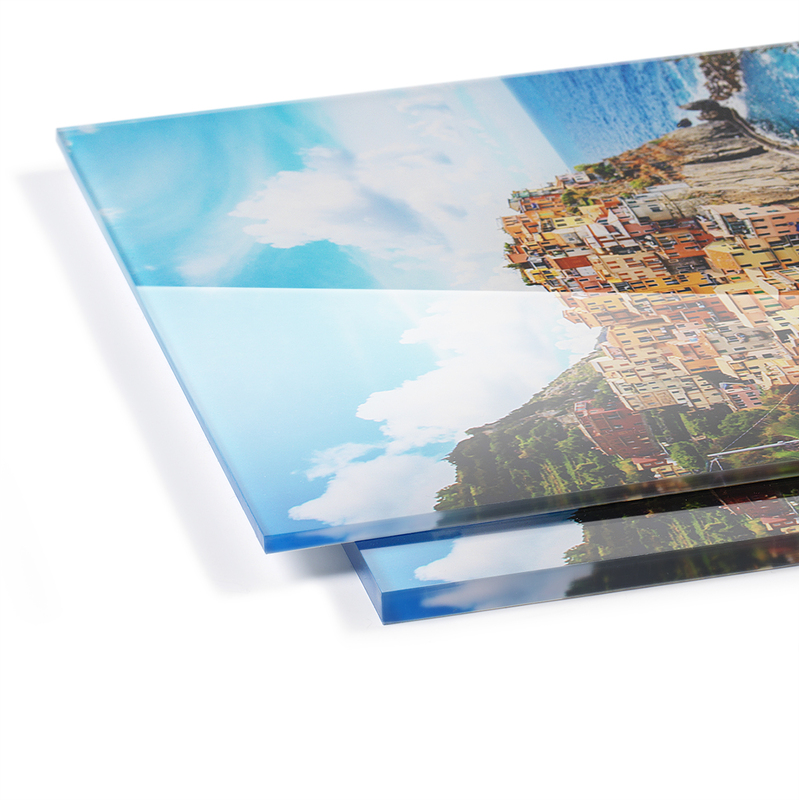 After laser printing / continuous tone exposure, we apply your selected HD photo print to the back of a crystal clear 1/8″ or 1/4″ acrylic plexiglass sheet, which gives your print a richer, deeper-than-glass effect. 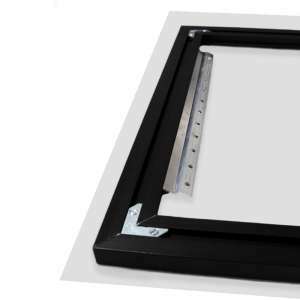 Note: FujiFlex cannot be second-surface salon-mounted to acrylic due to edge-curl. Fuji Matte & Fuji Luster have a soft texture which diffuses glare. However, this texture results in “silvering”, which mean thousands of tiny bubbles appear on the print when mounted under acrylic. 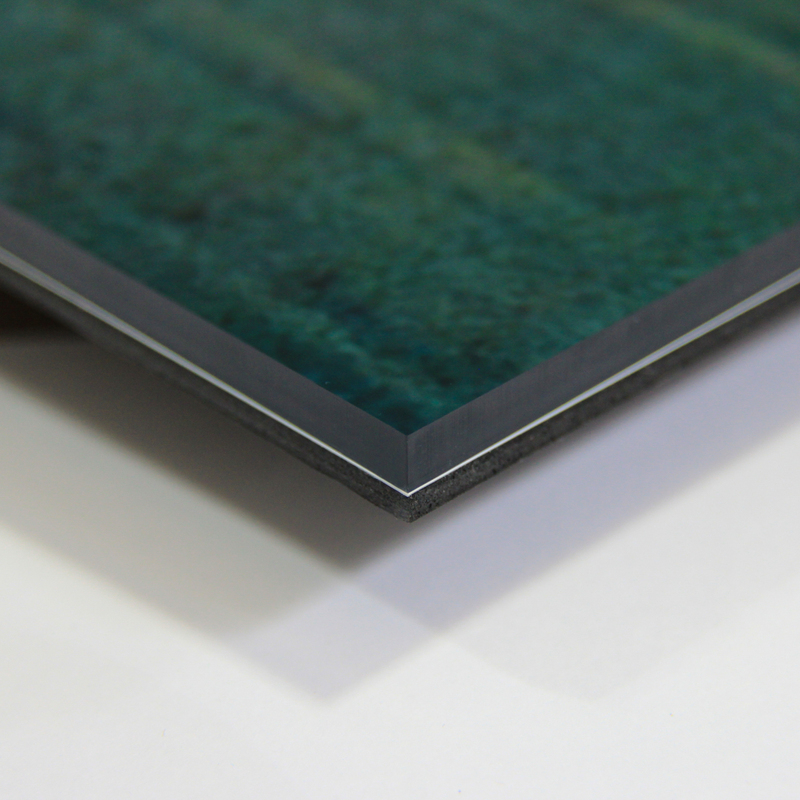 For this reason, we only offer mounting as first-surface (on top) to rigid boards like Sintra, Dibond, or GatorBoard. 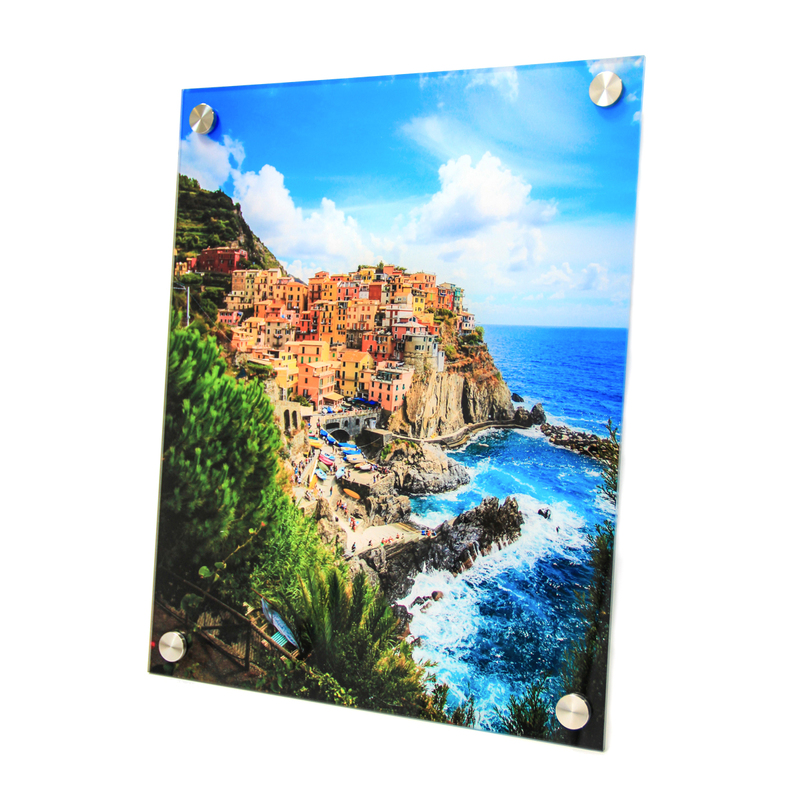 Your HD photo print is mounted second-surface (behind the piece of 1/8″ or 1/8″ acrylic plexiglass). We recommend a Museum Mount (no standoffs) for most prints, unless you are okay with the hardware showing in the corners of your image. 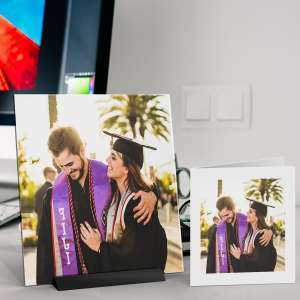 A Salon Mount adds a 2” clear border around your image (added to your selected print size). This is similar in style to the direct print method. You can choose to add a Museum Back, giving the image a floating effect and allowing the wall color to shine through the 2” clear perimeter. Alternatively, you can add our 1″ stainless steel standoff mounting system for a clean, modern look. Note: Aluminum Museum Back option is hung with an aluminum wall cleat, also known as a “Z Hanger”. 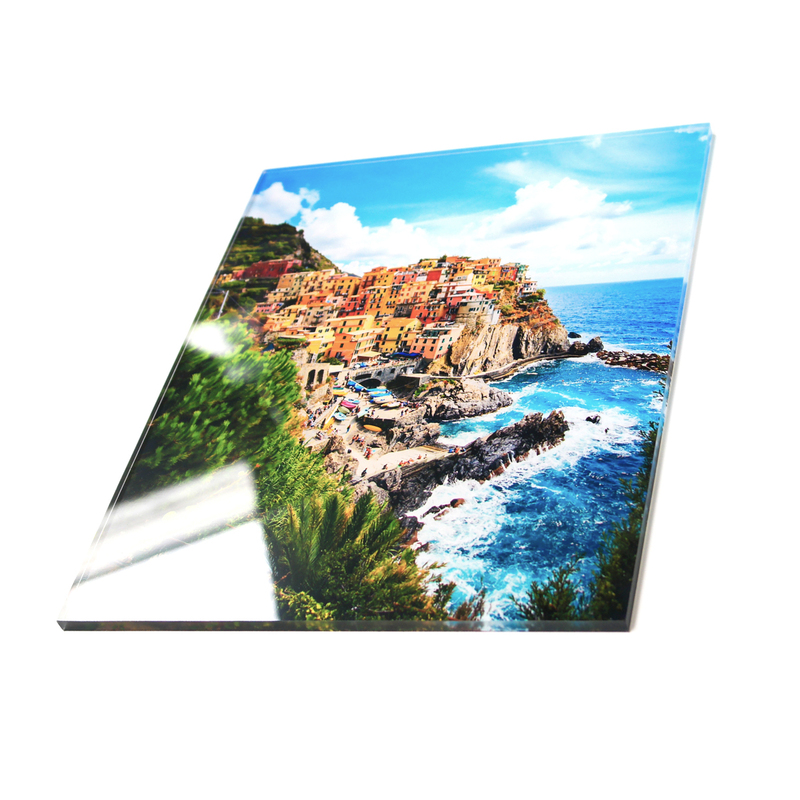 Have Questions About Our Plexiglass Acrylic Face-Mounted HD Photo Prints? Check out our helpful FAQs in the FAQs tab above, call us directly at 1 (877) 948-0009 or email us at Support@ArtisanHD.com. When a print is mounted to a plexiglass design, is the museum back bonded directly to the back of the print? Yes, when you select a plexiglass design and your print is directly mounted to the plexiglass, the museum mount is also bonded directly to the back of the print. You also have the option to add another before the museum mounting. This is called Acrylic Print Encapsulation. If you are interested in this specialized plexiglass design and mounting option, please contact our Artisans directly at (877) 948-0009. We will gladly create a custom design and quote for you. 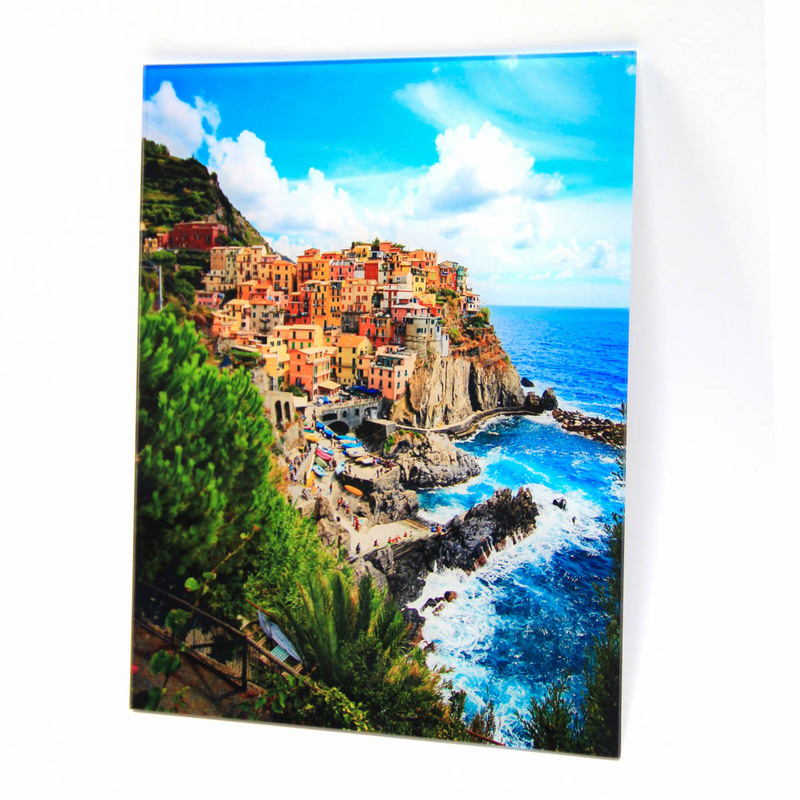 No matter how your artwork is mounted and displayed on your walls, the plexiglass print will make your images truly shine and stand out! What’s the difference between direct to print and paper mounted prints? 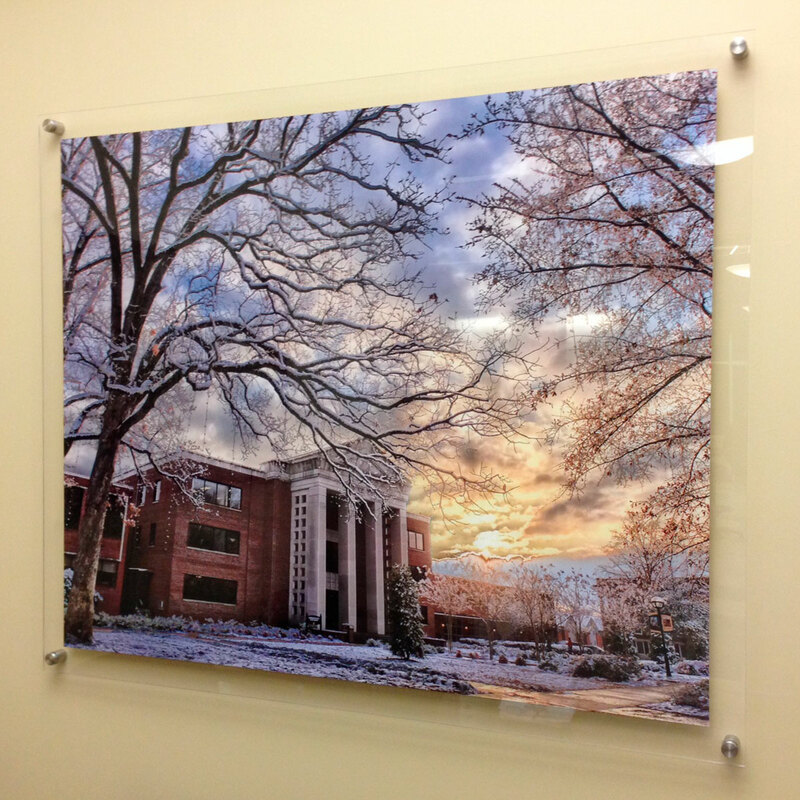 We offer two types of plexiglass or acrylic prints: direct to print and paper mounted. 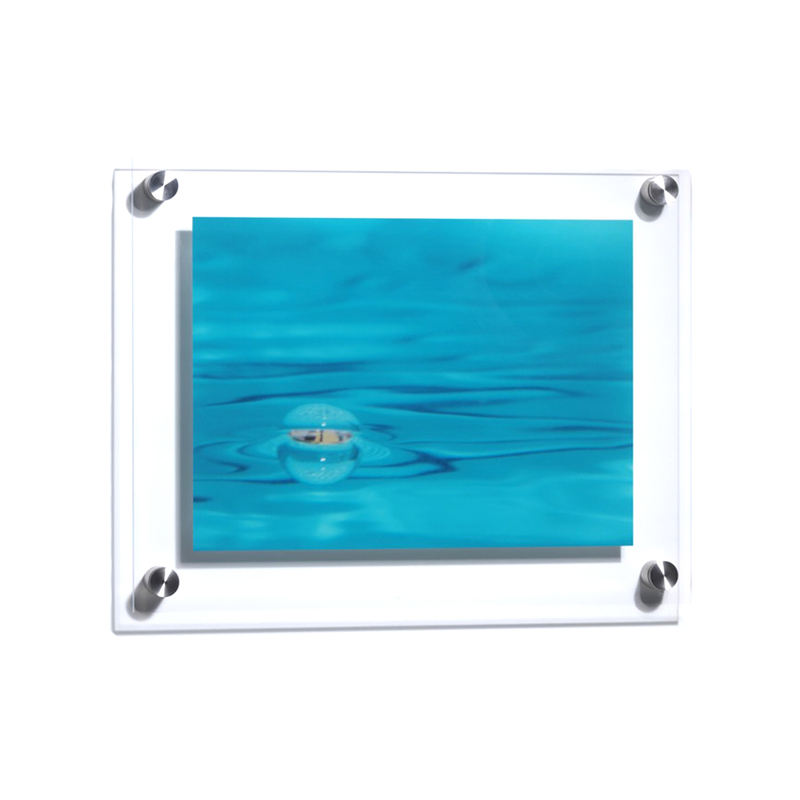 Our most popular plexi print is direct to plexi, or direct to acrylic. 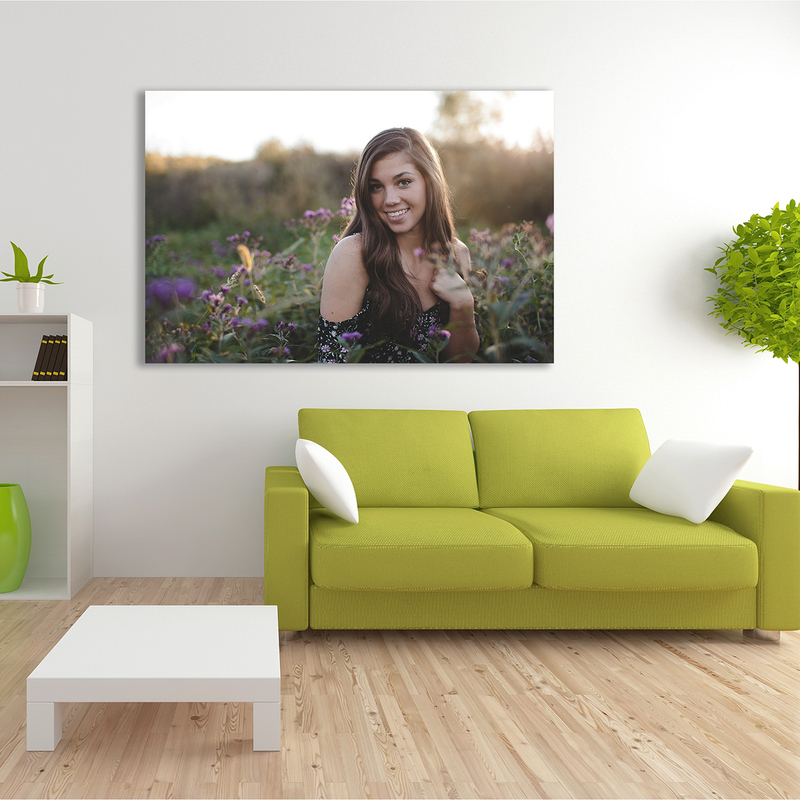 For this print type, we print your photo directly to the back of 1/4″ plexiglass, without paper. 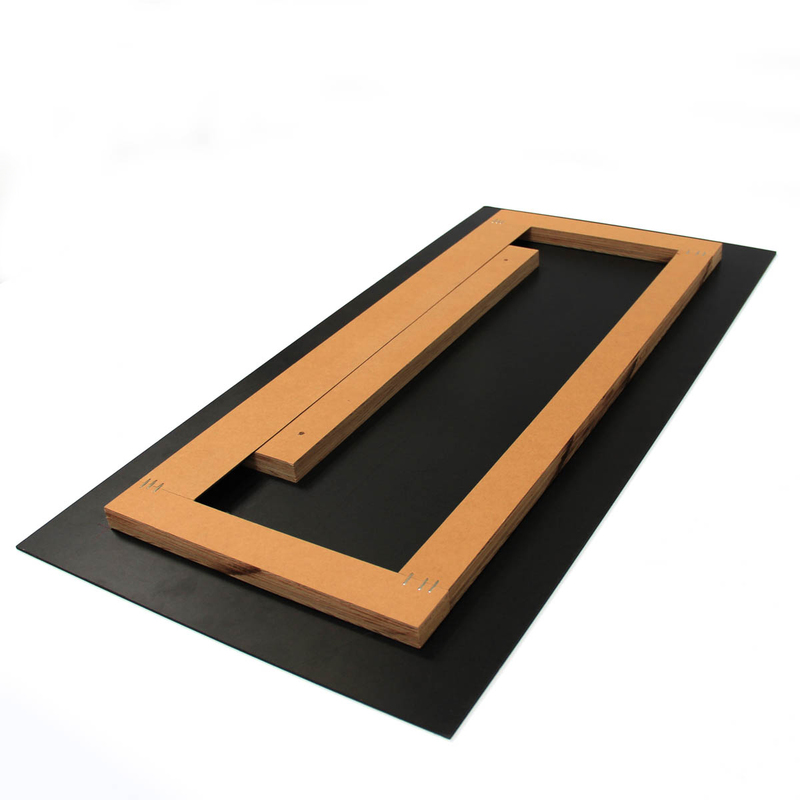 This option includes a 2″ border and stainless steel standoffs. 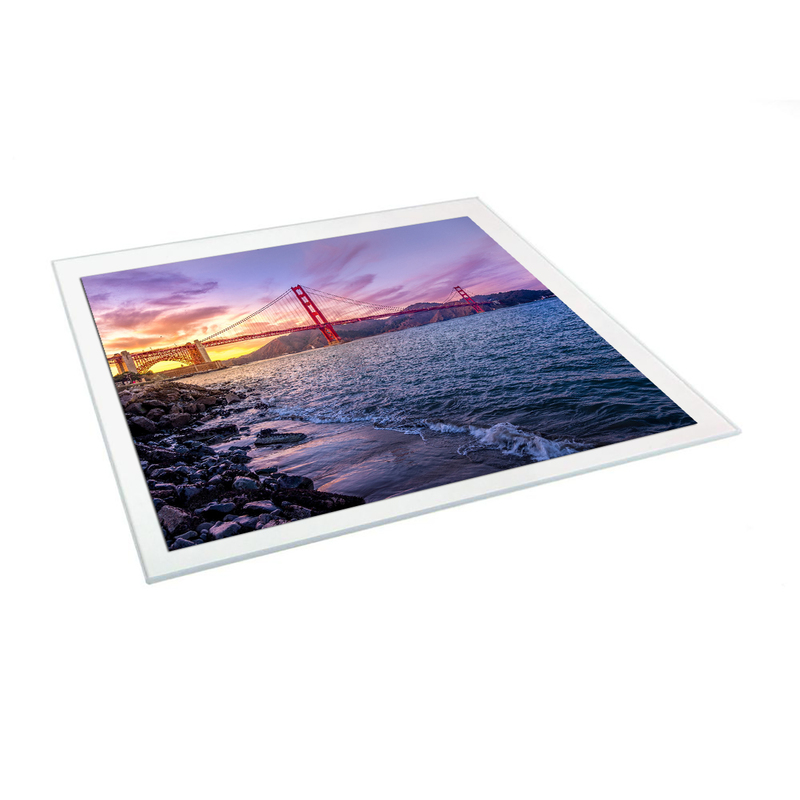 We also offer a plexiglass print solution where you first choose your high definition photo paper, then we mount the paper to the back of the a 1/4″ piece of Plexi. This option is called paper mounted and covers 100% of the plexi. It is mounted with a museum back. For more information, visit our Product Page. How can I ensure long-lasting hd photo prints? To help your hd photo prints last as long as possible, follow a few simple tips. 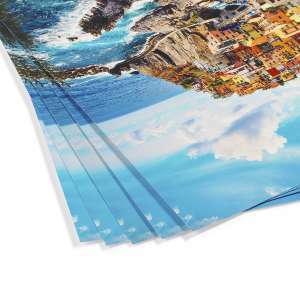 Keep your digital prints away from any environment that has excessive moisture or heat. To prevent fading, do not place your photos in direct sunlight. You might even want to move your photos from place to place within a room or house to ensure that no one print receives too much sunlight. You can dust your hd photo prints with a feather duster or a lint-free damp cloth. Because acrylic glass surfaces can be easily scratched, take care to be very gentle when you clean them. 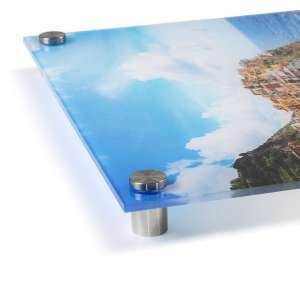 How do you mount photos on plexiglass or acrylic? 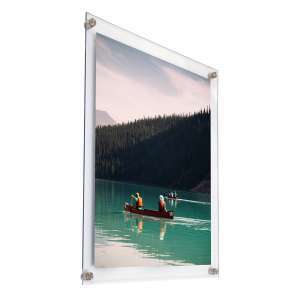 Mounting photos on plexiglass / acrylic is an art form in itself. We use face mounting – a labor-intensive method that requires an experienced professional to do it perfectly. This method is often used in art galleries and museums around the world. The face mounting photos on plexiglass process involves sandwiching your photo in between a piece of plexiglass and an appropriate backing. We place the image face down on a piece of glass, which we coat with a special adhesive. We do this type of mounting in a special environment to make sure that not even one speck of dust or one tiny air bubble mars your finished work. Plexi is a type of transparent acrylic. It is often used in place of glass. We use plexi /acrylic because of the superior results it gives when we print to this medium. What is commonly known as “Plexiglass”, is really a brand of acrylic and today it is sold under many different names, including Acrylite, Lucite and Perspex. Because of our high standards, we insist on using only the best plexi products available. 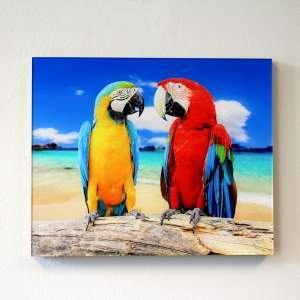 We encourage you to try it as it’s a wonderful alternative to printing on canvas. 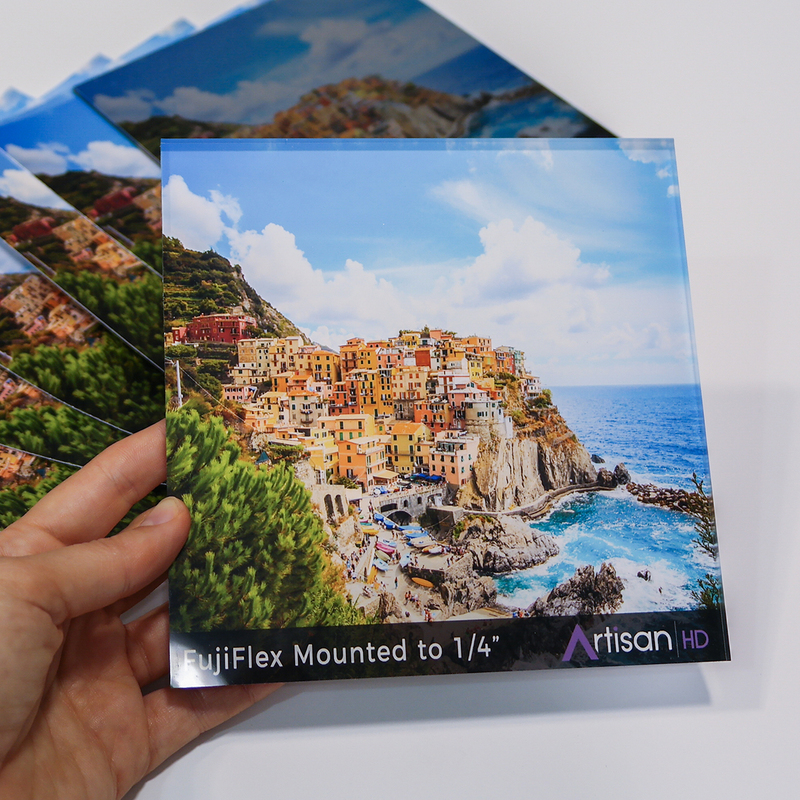 Want to know more about why to choose plexiglass aka acrylic; check out this blog post: What is the difference between a photo print mounted to acrylic vs. a direct digital print on acrylic? Is special hardware required to hang my acrylic print? Yes, the art mounting hardware you selected during your configuration process will be shipped with your print, ready to hang. You just need to pick out a wonderful display wall and grab a screwdriver or drill. Wondering which mount is right for your print? Check out this related FAQ and our guide. 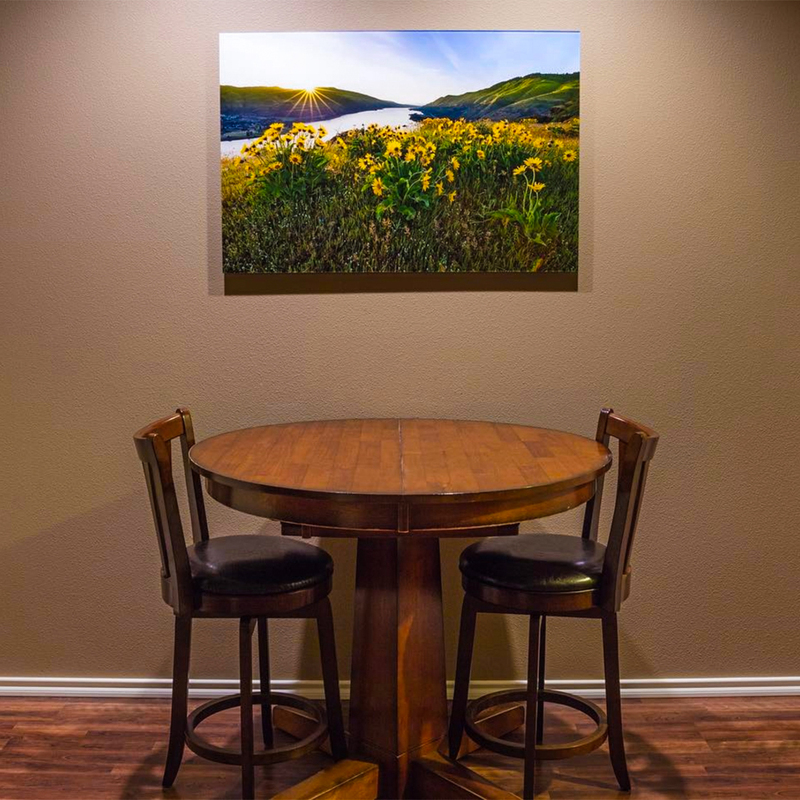 Our ArtisanHD print expert artisans take great care with your artwork and we want your standoff mounts to look stunning and professional on your walls. You’ll learn everything you need to know about hanging standoff prints with this helpful step by step, easy to follow video with key visuals to guide you along the way. Follow along as our ArtisanHD print experts provide easy instructions and tips for how to hang your professional standoff prints in the video below – we’ve even included a few extra pro tips to make your print hanging process extra smooth! 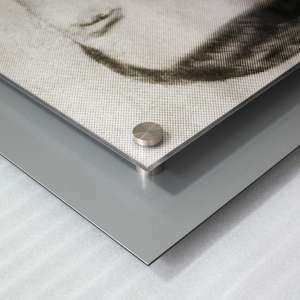 All art mounting hardware is included with your print. 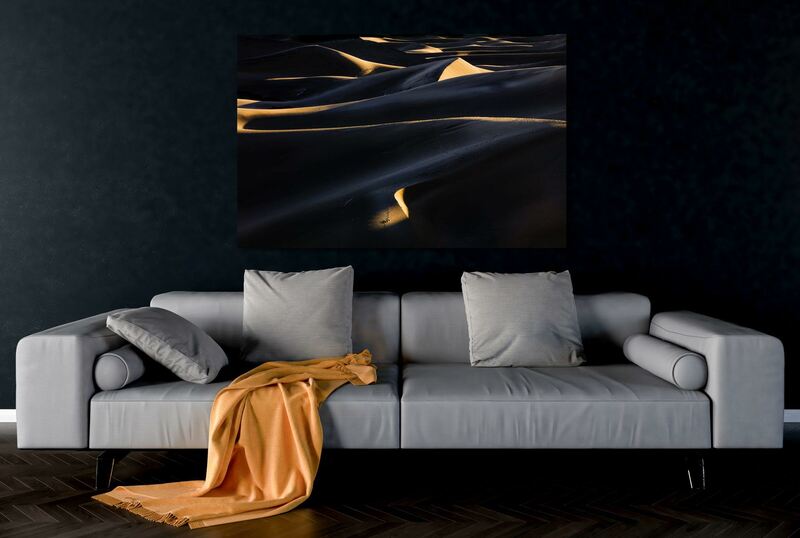 Our expert print artisans at ArtisanHD take great care with your artwork – from helping you upload your project artwork to providing professional printing and even helping you hanging your work of art on your wall. Every step matters. Follow along as our ArtisanHD print experts walk you through these easy directions and tips for how to hang your museum mounted print. In less than two minutes you’ll learn everything you need to know about hanging a museum mounted print, no matter the size or material! The step-by-step video guide is easy to follow with key visuals to help you along the way. We even share a few pro tips for mounting in drywall and fixing a slightly unlevel hang (it’s easier than you may think). 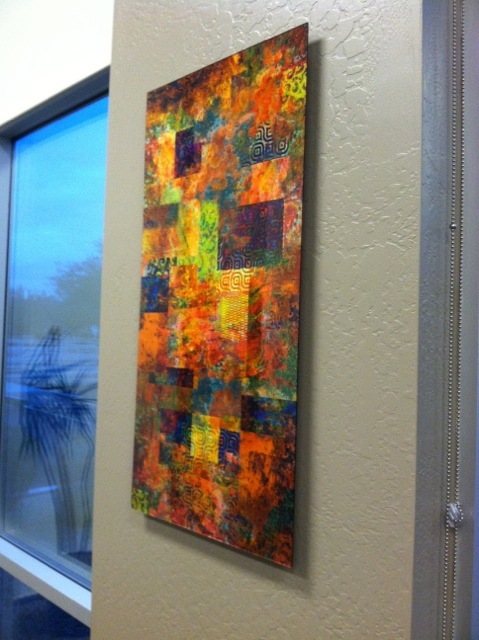 Hanging your museum mounted print is a snap – in no time at all your custom artwork will be “floating” on your walls! It’s a very high quality, beautiful print! Your first acrylic print came out absolutely beautiful. What a great image choice! 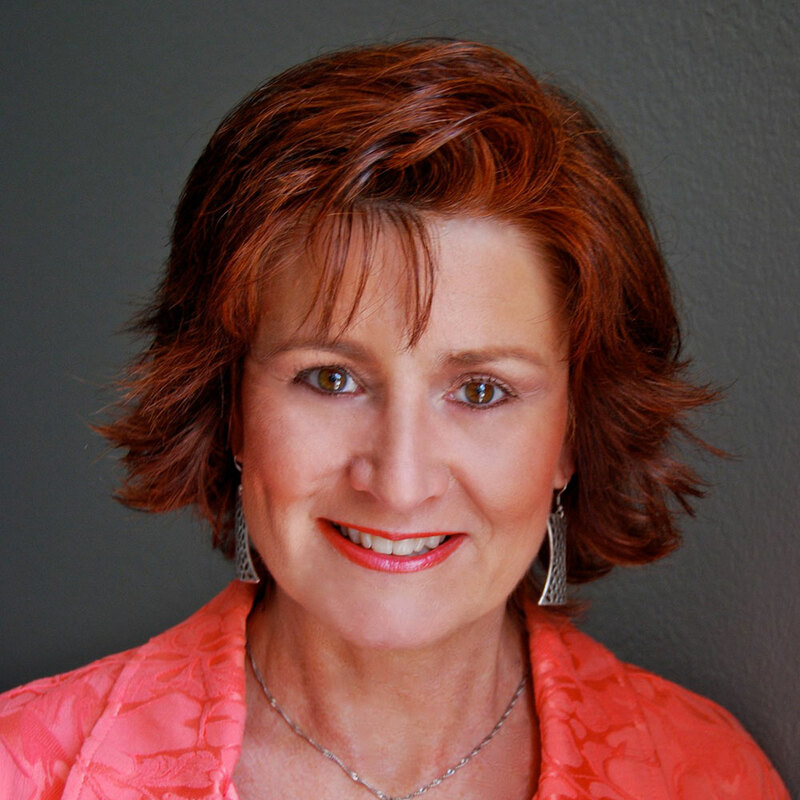 Thanks so much for sharing your work and for leaving your positive review! We sure do appreciate it. I highly recommend ArtisanHD. 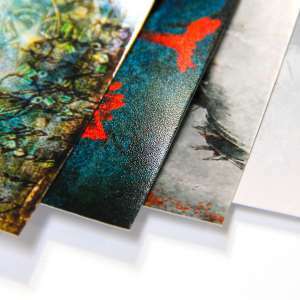 They offer a wide range of finishing and mounting options and Mike is amazing provides great customer service and guided me through my project start to finish! Hi Tim, thank you for taking the time to leave your positive review. We truly appreciate your kind words and look forward to working with you again in the near future! Creative Design & Exceptional Printing, Together! One of my clients just recently built a home on the water and have been falling in love with spending time on their boat and the ocean. We did a club room in their home with 14’ ceilings, so I had some big walls to fill. We did sandy beige tones with pops of turquoise in the color scheme. 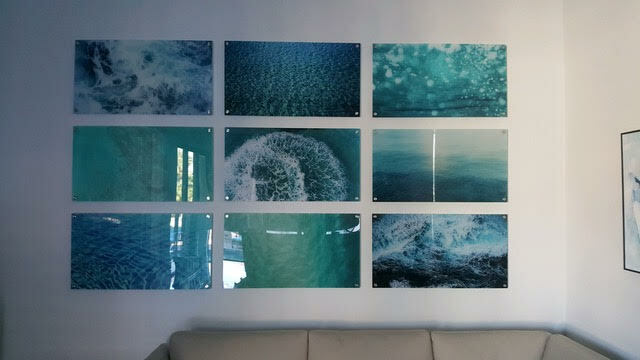 So I got the idea to #print large water #photography in different green/blue tones and mount them in a fun way to create a large piece that may at first look like only textures, but as you examine closer it’s tones of the oceans. Hi Alexis, thank you for your review + photo. This project came out great! We are so happy to hear that your client was pleased with the final result, as well. 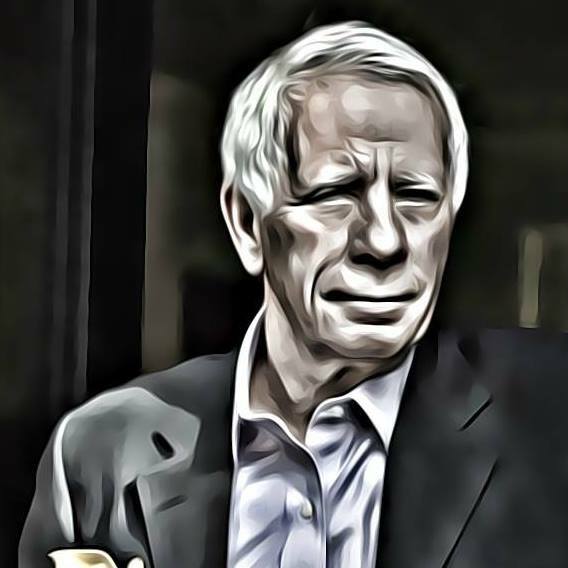 We look forward to working with you on future projects. Awesome, awesome! Super satisfied. Easy process, extremely helpful staff, quick turn-around and EXCELLENT products. I ordered a couple different items and each was better than expected. Thank you for the enthusiastic review! We look forward to assisting you again in the near future. Don’t forget, if you can’t find exactly what you are looking for, you can always contact us via the Custom Order Page. Talents of a Master Printer make me look good! A few months ago I posted an image from Death Valley that I really loved. I knew that printing it would require the talents of a master printer. The colors, the shadows and the tonality were so subtle it all could have easily been lost in translation. Michael Goldner of Artisan HD created this exceptional print. 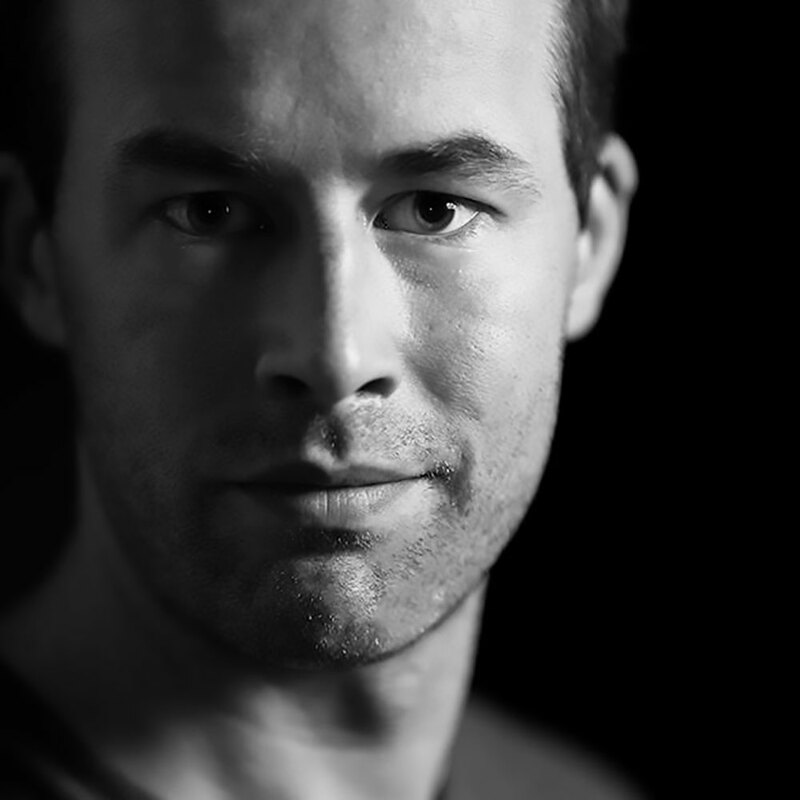 Hard to see in this picture the incredible detail they managed to hold in all the tones of the shadows. We appreciate your review and the backstory! Coming from such a talented photographer & instructor, it really means a lot. Thank you! Thanks Krystal! 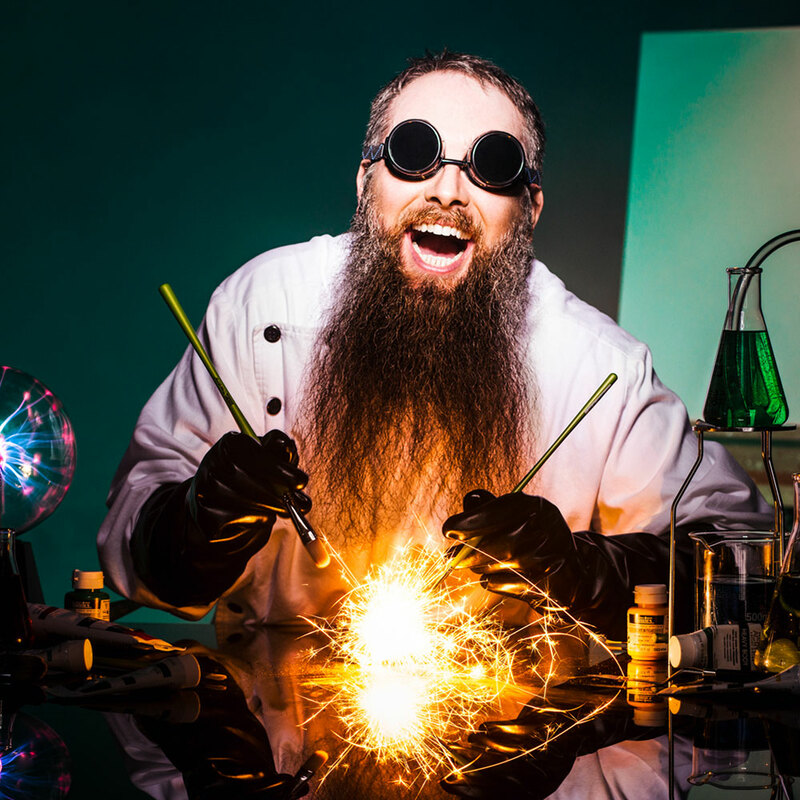 We’re thrilled that you enjoy the product and look forward to assisting you with any creations you come up with in the future. Called and asked some questions and was guided through everything. Placed my order and received my acrylic print which is beautifully done. Such great service and such great work. Highly recommend this company. Thanks for the praise, Renata! Let us know if we can help you print anything else in the future. 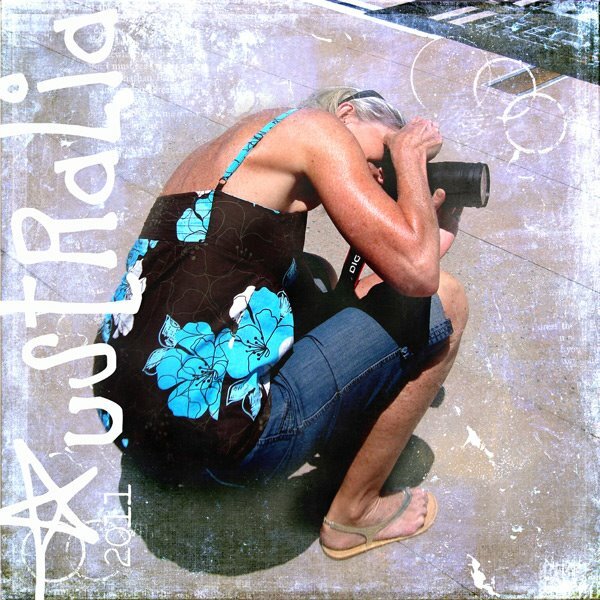 After talking to Mike G, I selected Artisan HD to print a large number of photos to hang in our new house. We couldn’t have been more satisfied. Mike was incredibly helpful through the entire process, the team who enlarged some of the files was excellent, and the TruLife Acrylic Face Mounting was stunning. Both the colors and quality of the prints were fantastic. I recommend Artisan HD without reservation. Five stars for sure. Thanks for the review, Bruce! We’re happy you were pleased with our team’s efforts and your TruLife prints. Let us know if there’s anything else we can print for you! 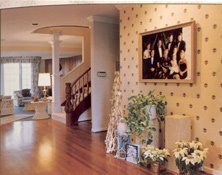 After looking at various companies, my wife and I decided to go with ArtisanHD to enlarge several of our pictures for the walls in our home. Mike was extremely helpful and knowledgeable with the multiple options available, and we ended up ordering a variety of different styles for our photos. We could not be happier with the results. The colors and quality are amazing, and the pieces look like something you’d pay thousands for in a gallery. We highly recommend this company for any style of prints, and will definitely be ordering more in the near future. 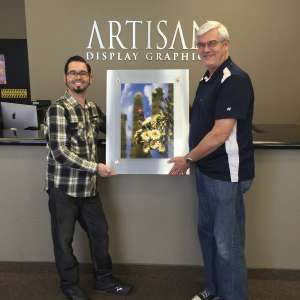 I had to replace an image that was sold at a recent show and tried Artisan in Scottsdale for their Face Mount Acrylic. I’m so happy with the results and highly recommend them after getting a tour of their amazing facility. I ordered a FujiFlex Crystal Archive print mounted to acrylic. I wanted a unique and uncommon look. The results were amazing. The entire finished product is beautiful and high-quality. The staff at artisanhd.com are very knowledgeable and helpful. I’ll be ordering again. I am a beginner photographer and was looking to blow one of my pictures up on high quality plexiglass to put on my wall. 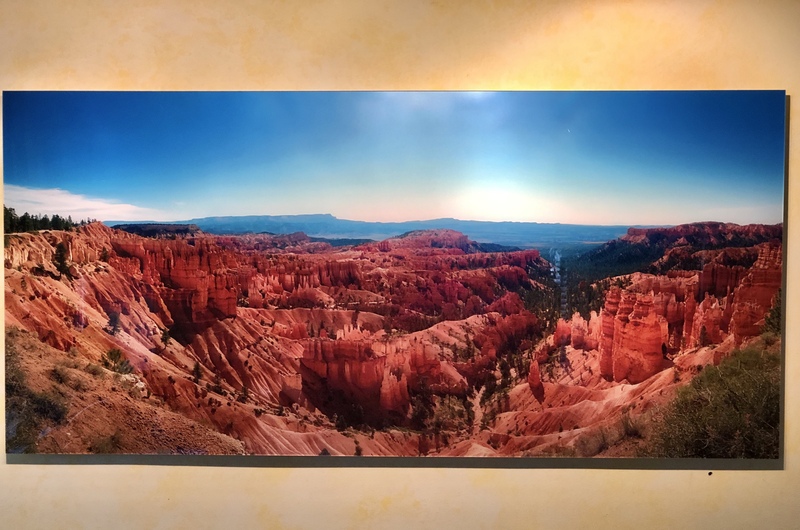 Working very close with Mike G. and his team, they were able to significantly enhance the image and remove glaring imperfections in order to create a stunning 60” x 40” piece of work. Not only did they educate me throughout the process and take a very meticulous approach to retouching, but they charged a very reasonable price and delivered on the final product. Thanks to the whole team, 10/10. – David L.
Received my Horseshoe Bend photo printed on Fuji Crystal Archive today, mounted on 1/4″ acrylic. It’s absolutely stunning and I could not be happier with choosing ArtisanHD! 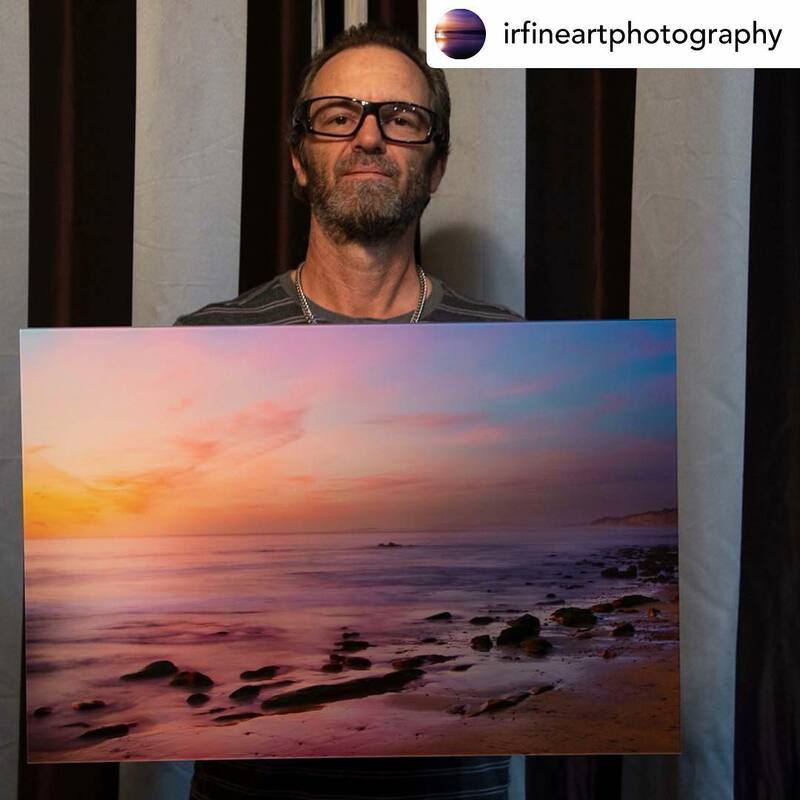 I print my Acrylic prints with the Fujiflex HD and they are absolutely amazing! Great customer service and they were able to meet my shipping needs! Love my prints. Thanks for the great work! 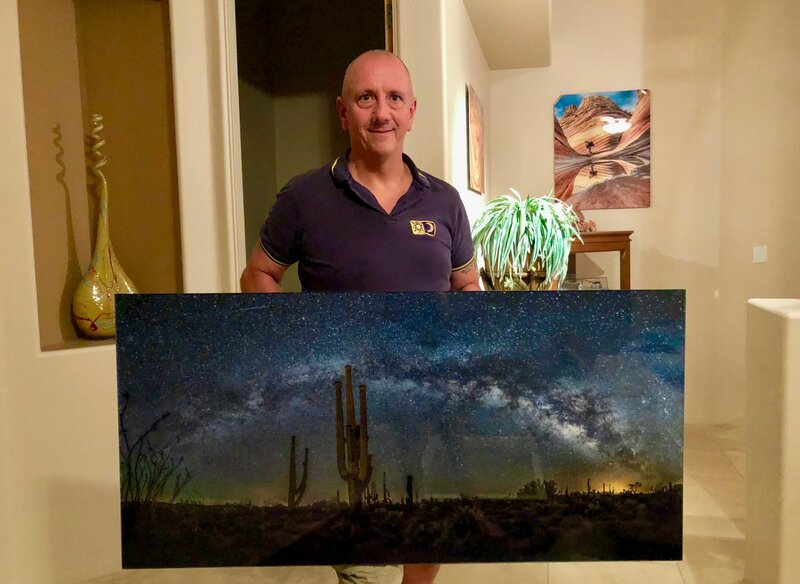 Just received my first order of a 30×20 and a 30×5 print and am completely satisfied by the amazing quality of the metallic paper on the 1/4″ Plexiglass. It far exceeded my expectations as far as quality and clarity. The production was very fast and packaging/shipping was very good. The best part was the very reasonable pricing. I would definitely recommend to my family friends! !